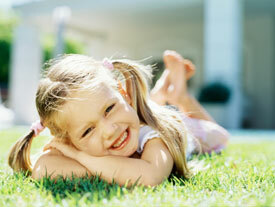 Pure Dental Toowoomba provides caring, high-quality dental care to families in and around Toowoomba. Dr Nicola Hulme-Peake (Dentist) and the team have years of extensive experience within the dental industry. Their gentle, friendly, and warm nature instantly puts clients at ease, meaning that even those suffering from dental anxiety will feel right at home. Please bring your health fund card with you when you visit our practice, as we process claims straight away through HICAPS. If applicable, you will only have to pay the gap payment.